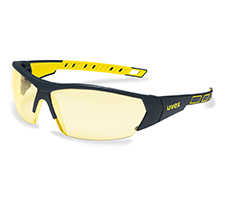 Look good, be safe in the uvex i-works safety glasses. 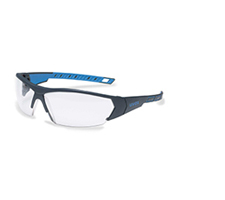 The sporty design, panoramic lens, and low weight make it extremely comfortable and together with the unrivalled permanent lens coating technology (uvex supravision excellence), provides the highest level of optical clarity remaining fog-free even after repeated cleaning. 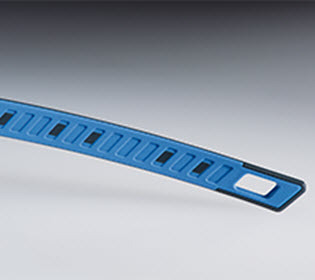 High-tech soft grip side arms further enhance comfort levels delivering a stable, non-slip fit. 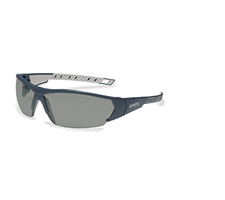 - uvex supravision excellence lens coating technology: permanent anti-fog on the inside of the lens, scratch resistant on the outside. uvex supravision excellence lens coating technology: permanent anti-fog coating on the inside of the lens, scratch resistant on the outside. 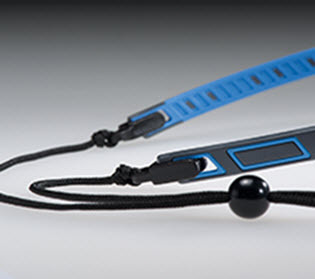 Permanent lens coating technology: won‘t wash off even after repeated cleaning. Prolongs product life offering great value for money. 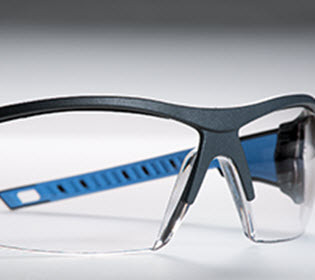 Non-stick nanotechnology on the outside of the lens makes lenses easier to clean and less susceptible to dirt.